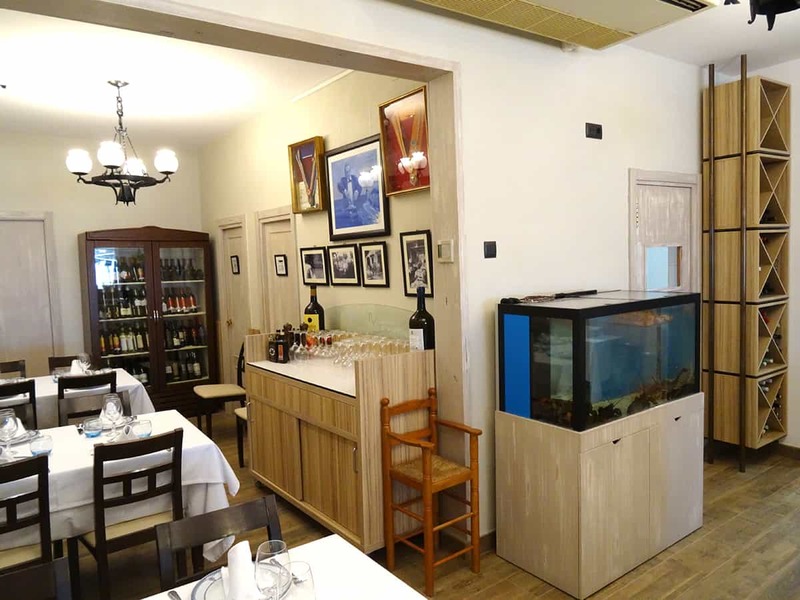 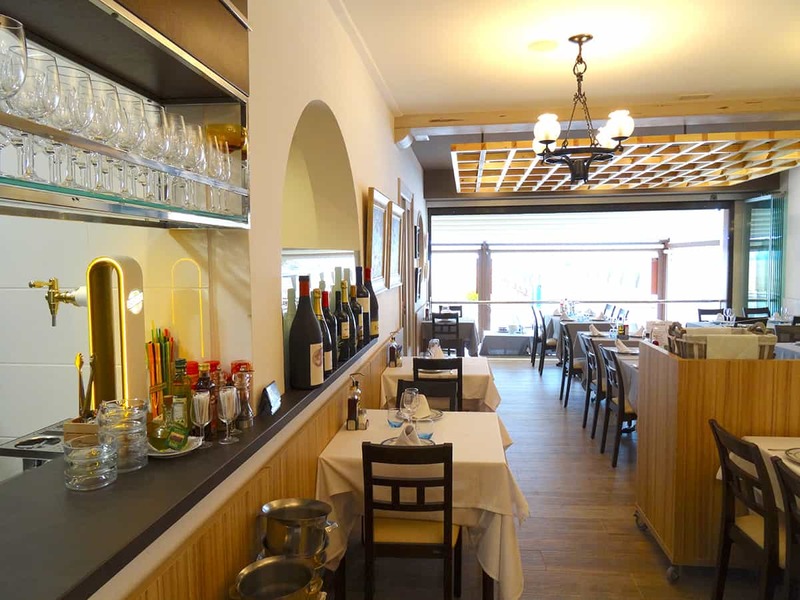 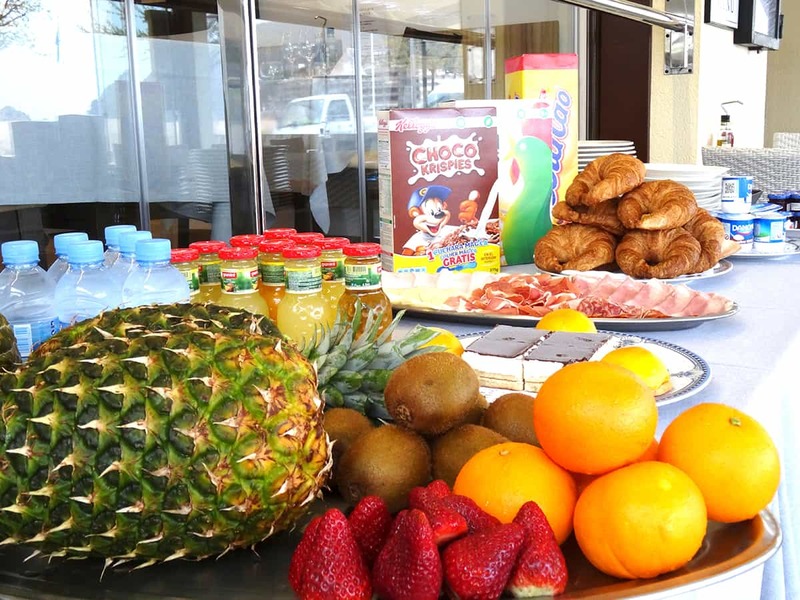 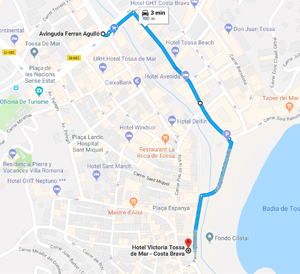 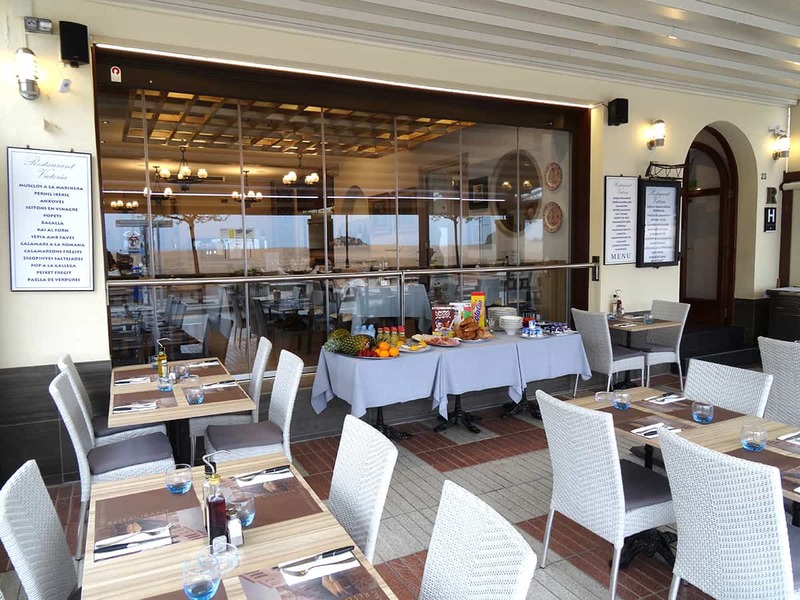 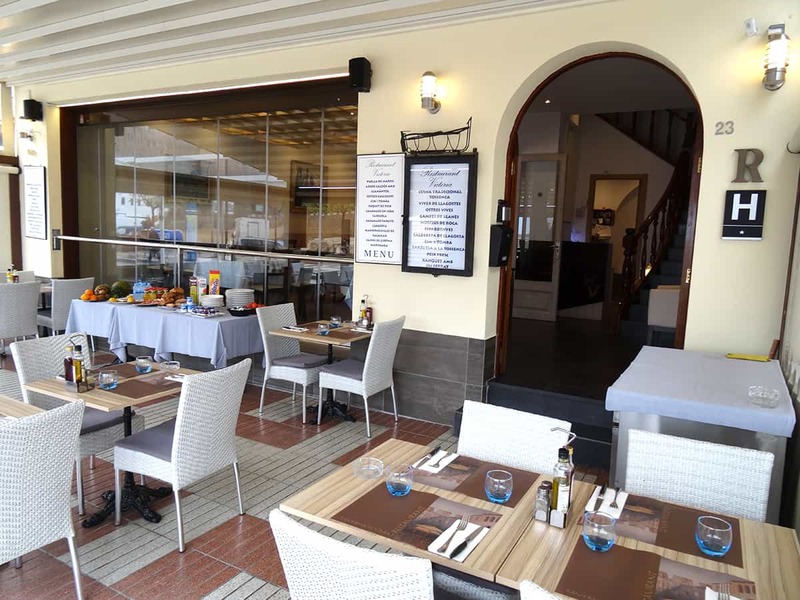 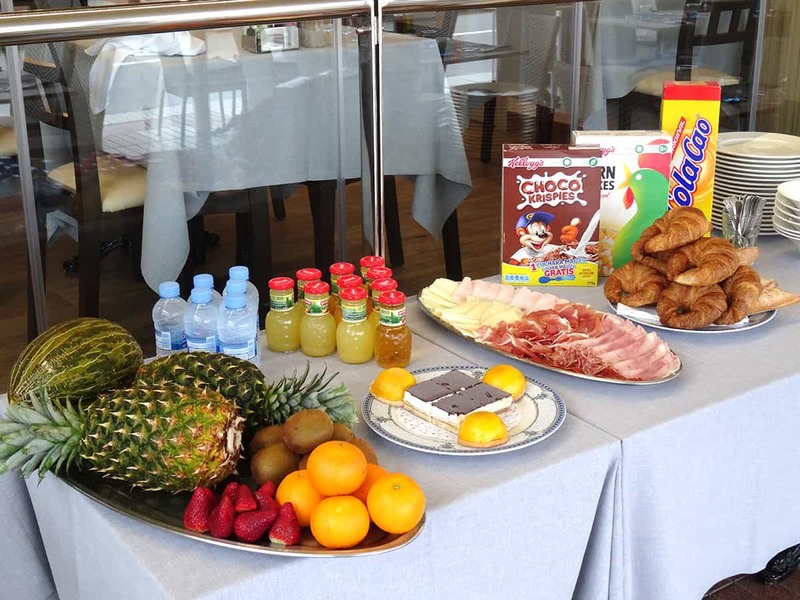 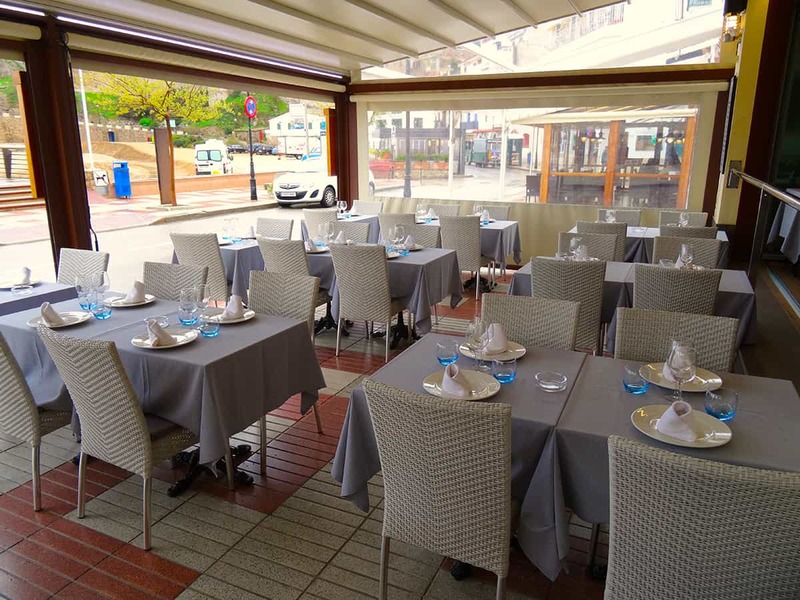 Located on the ground floor of the Victoria Hotel in Tossa de Mar, on the seafront, is the Victoria restaurant. 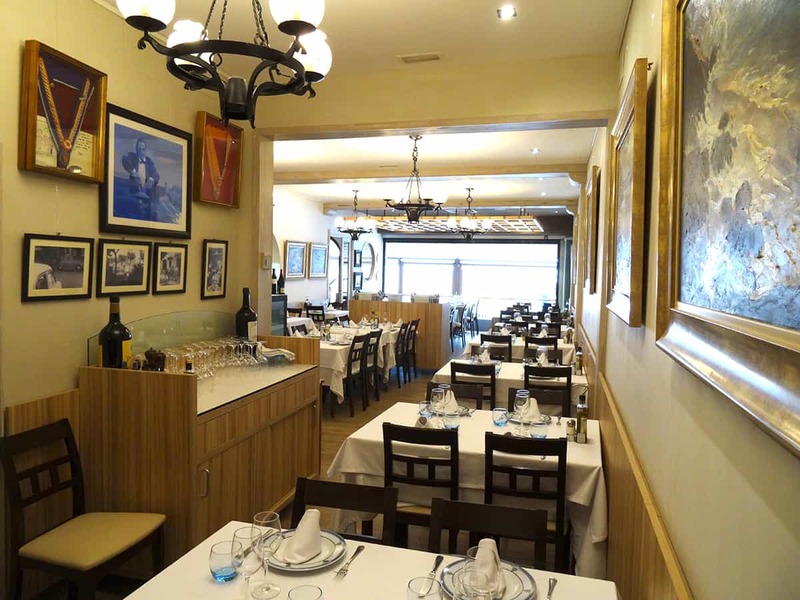 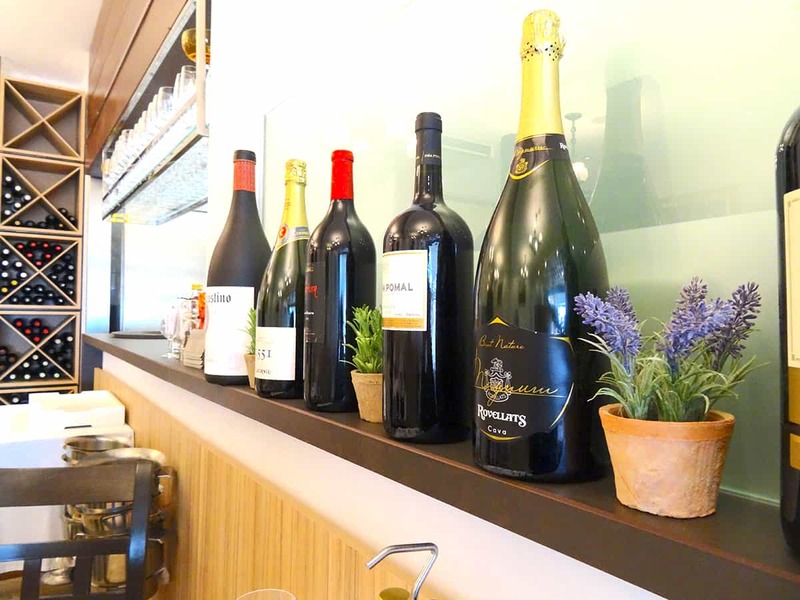 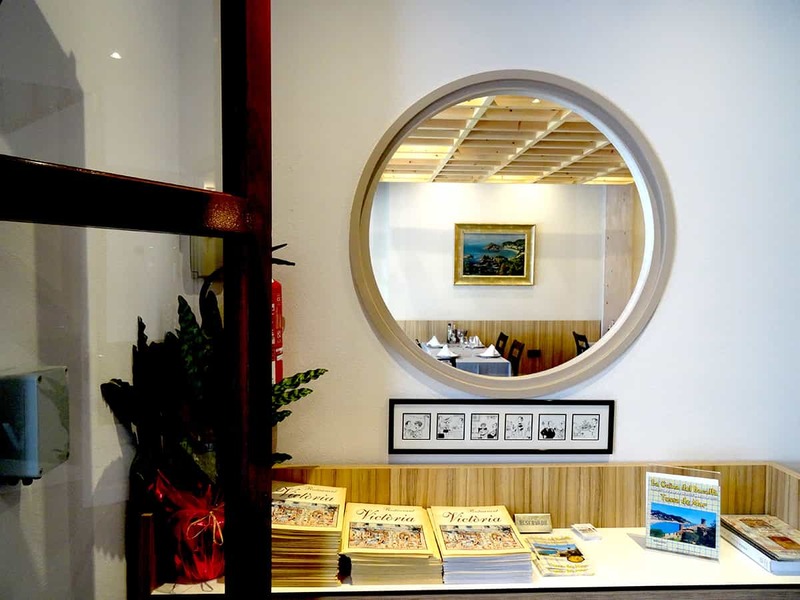 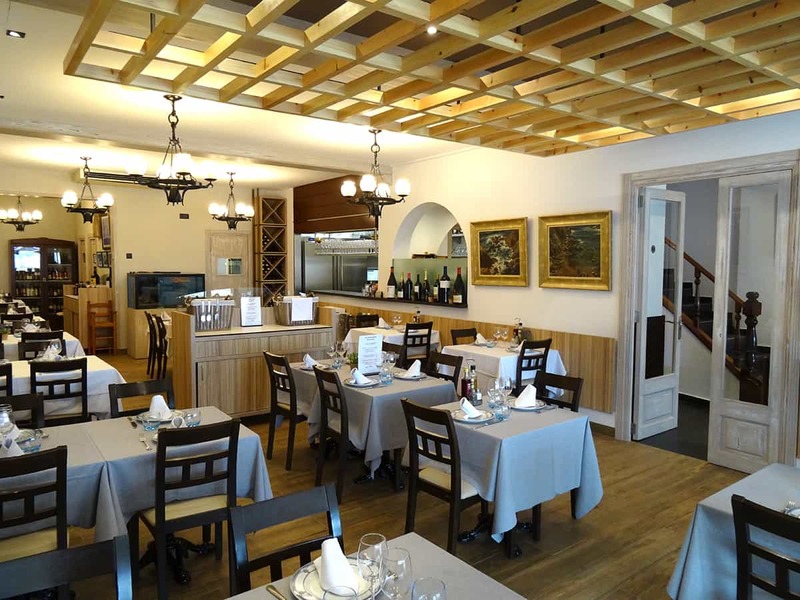 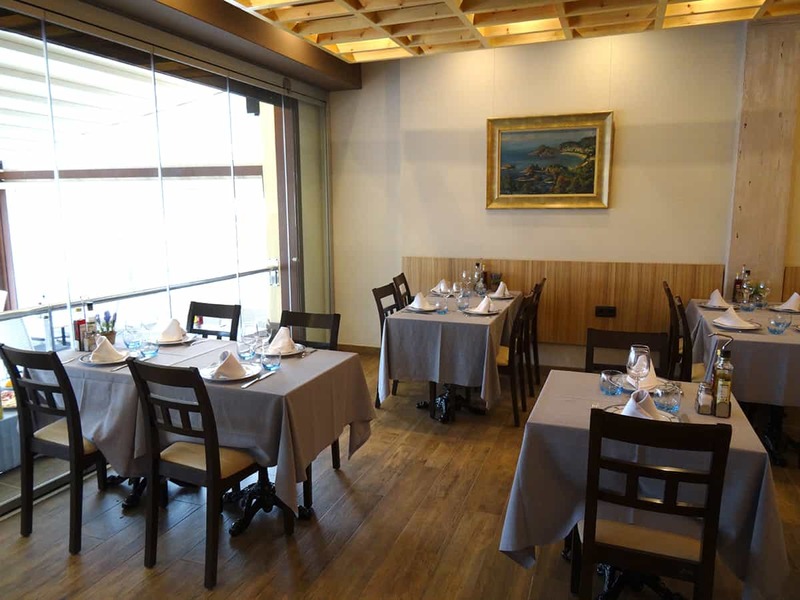 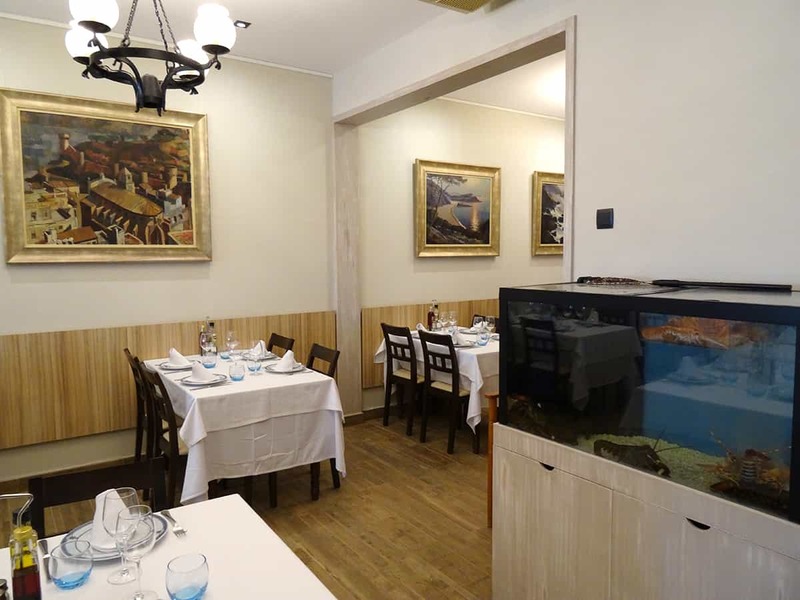 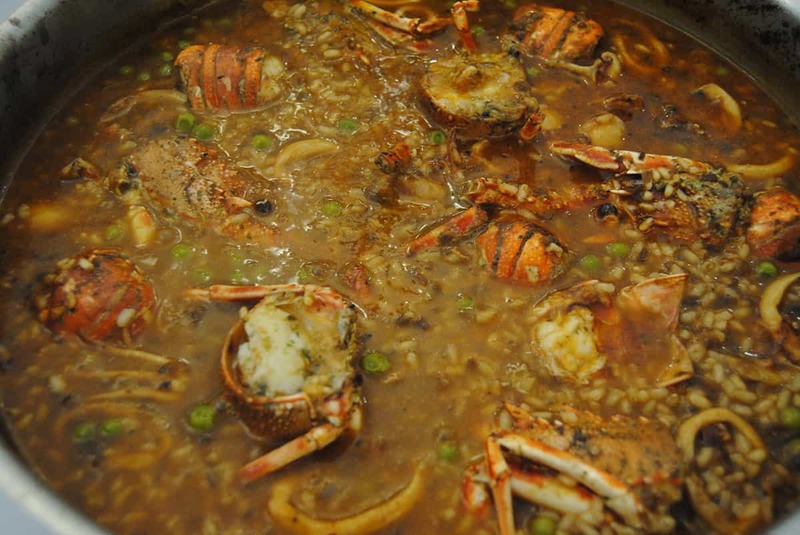 A gastronomic reference point in Tossa for its authentic Mediterranean cuisine and local product that it offers. 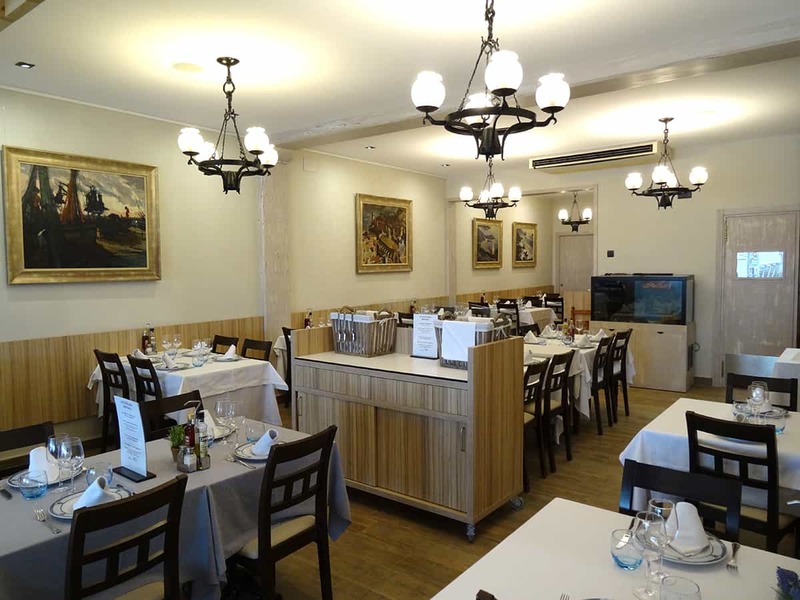 In an extremely familiar atmosphere, it is distinguished by being a cozy place, with history and exquisite Mediterranean cuisine.